Improve safety, reduce recovery times, and protect staff with the RTLS Fall Alert & Duress System. 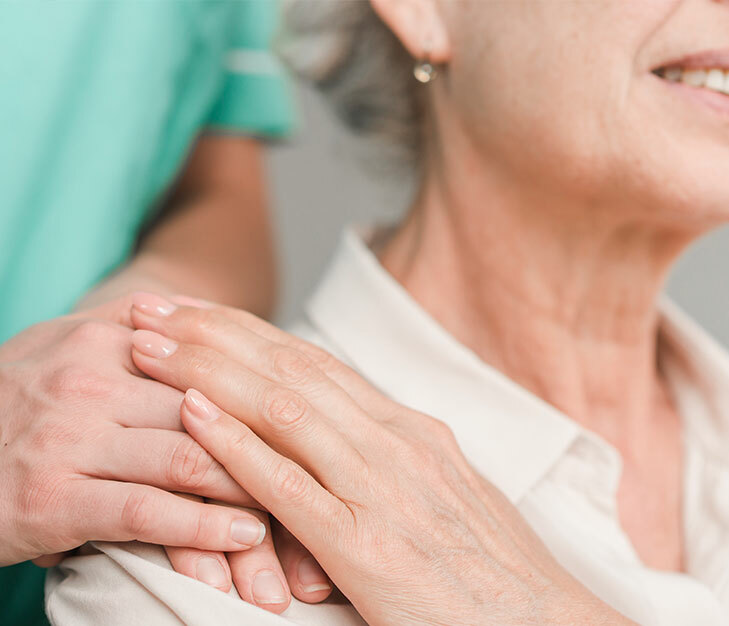 Litum offers patients and staff the protection of a real-time tracking system that monitors for falls, inactivity, or the press of an Emergency Call Button. Know whenever patients, visitors, and staff have fallen or are in trouble and provide immediate response. Our innovative RTLS nurse call systems have applications in hospitals, long-term care facilities, assisted living centers, and senior homes. 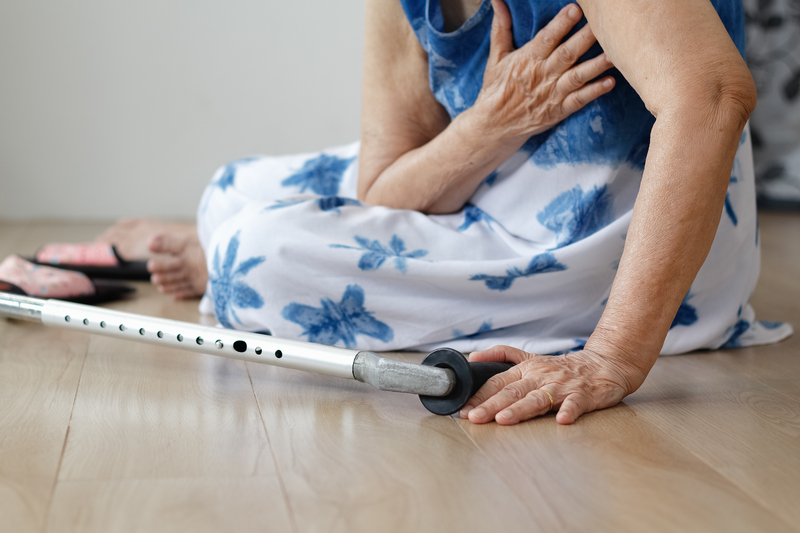 Patients that are unsteady on their feet, but still ambulatory are at increased risk of falling and may not be found for an extended period of time. The longer they are on the floor, the lengthier the recovery time. Additionally, staff and visitors can also be at risk of slipping, falling, or even require assistance in an emergency situation. The RTLS duress system features tags with sensors capable of detecting sudden changes in vertical momentum, or even detect when the wearer is lying on a bed or floor. With the real-time tracking system in place, facilities can ensure that their patients and staff are always monitored and receive assistance as soon as they require it. You can operate more efficiently, save on healthcare or legal costs, and provide a more immediate response to distressed patients. Our RTLS life alert system combines a wireless facility wide mesh network with lightweight RFID tags on wristbands. This system actively monitors the movement and status of wearers as they move throughout the facility; the RTLS fall alert is set up to send an autoalert to staff members when a patient falls out of bed or while walking. Our system can send a text alert to cell phones or mobile devices carried by staff. Our RTLS senior alert system is extremely accurate, allowing hospitals and nursing facilities to monitor the position of patients to within a submeter level of accuracy. Nurses will be able to see at a glance where someone has fallen and even, see the nearest staff member who can assess the patient quickly. Litum is dedicated to providing efficient real-time tracking solutions to clients in the senior care sector. We deliver turnkey solutions that help you save on healthcare or legal costs, and provide a more immediate response to distressed patients. Our technology partners in over 35 countries local support and services.